We have just released our new collection of Swarovski crystal hairpieces, available instore now and making an online appearance soon. 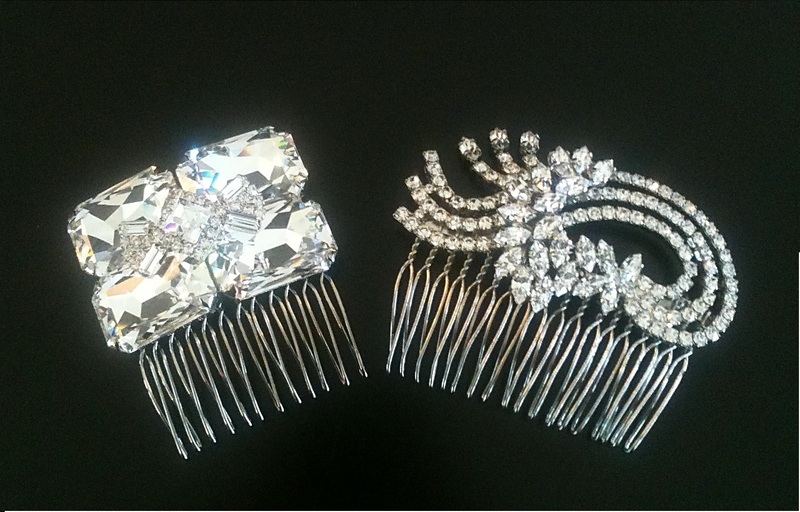 These crystal beauties range from the delicately simple ‘Love Note’ to the glamorous ‘Going To The Chapel’ haircomb. See the range below and come to our James Street boutique to be among the first to try them on.